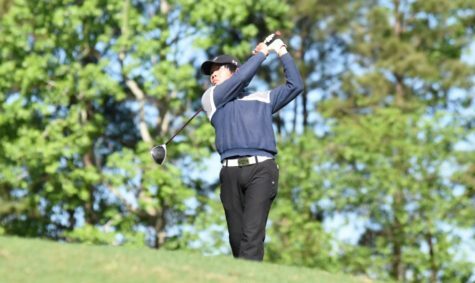 With new young talent, the men and women’s golf teams are hoping for a successful season by focusing on technique and team building. 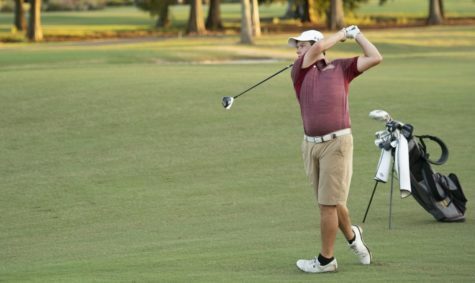 Jeff Lorio, golf head coach, said that the team is adjusting to the 10 new members they got this year. 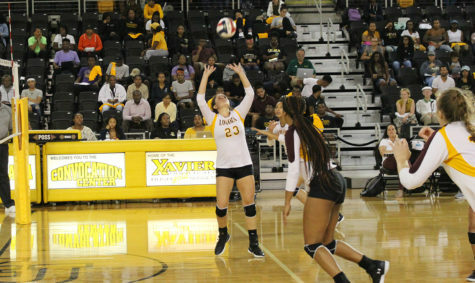 “Because we have such a young team we are really still learning how to play the game at the college level,” Lorio said. Lorio said that men’s team spends a lot of time focusing on the basics. 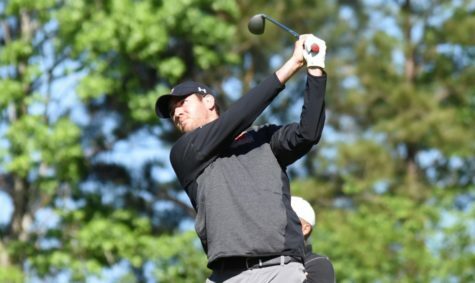 “We spend a lot of time talking about course management and strategy, and I am just trying to get the guys to believe in themselves,” Lorio said. The women’s team will be focusing more on player development than they have in the past years. A goal this season is for the team to be more consistent by helping them avoid unnecessary penalty shots. Lorio said that the weakness of the women’s team is not being able to recover from bad holes at tournaments. One of the star members on the women’s team is Julchen Narwark, who was the top finisher at the Claud Jacobs Invitational with a 231. 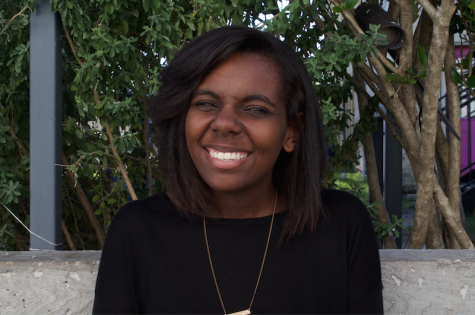 Narwark said that she has full confidence in the team’s abilities. 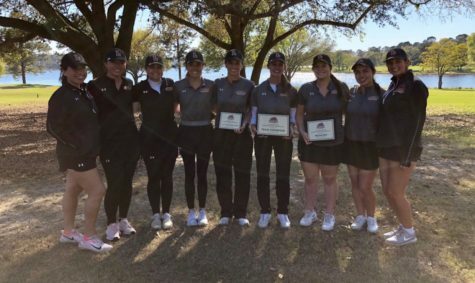 “I know that every single one of us have the ability of scoring low and winning conference and qualifying for the NAIA national championship.” Narwack said. Some notable players on the women’s team include freshmen Daria Delfino and Ashley Rogers. Lorio said Delfino was the first tournament medalist in Loyola history, and Rogers lead the team in stroke average last fall. Lorio said that the goal for the men’s team is to win a tournament. They also want to be ranked in the top half of the Southern States Athletic Conference and be ranked in the top 75 in the country. 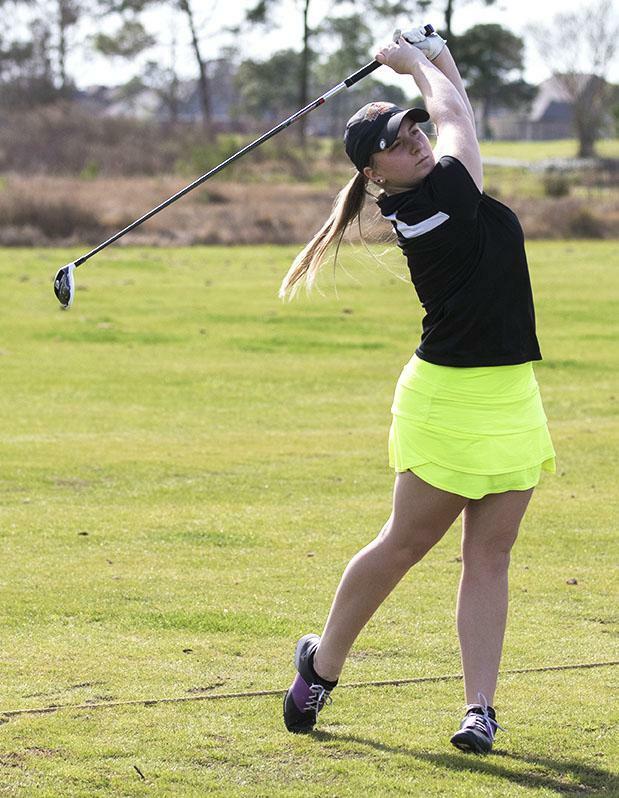 A realistic goal for the women’s team is returning to the NAIA Championship Lorio said. 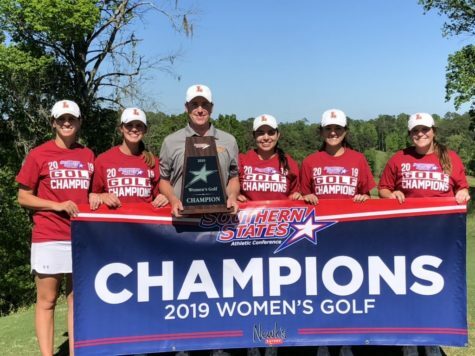 The team went to the NAIA Championship in their first year as a program and Alexis Hazard said that she looks forward to them going back this year. 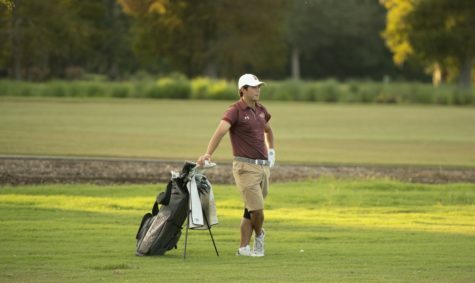 “This is only the third year that Loyola has had a golf program, so each year we have grown stronger by adding more talented golfers,” Hazard said. 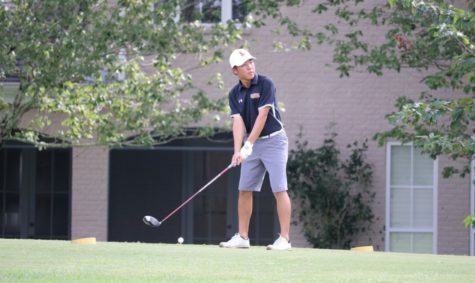 Lorio said that he sees the team’s commitment to golf and is excited to what the future holds for the team. “I have to keep reminding them just how young we are and that there will be road bumps along the way but I have the utmost faith in them building a great program here at Loyola,” Lorio said. 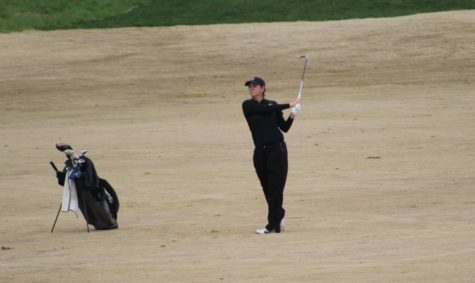 The golf team’s next tournament will be on March 7 and 8.